of trophy-class office space in Washington, DC. and a sunlit atrium with majestic fountains. Think outside the conference room. 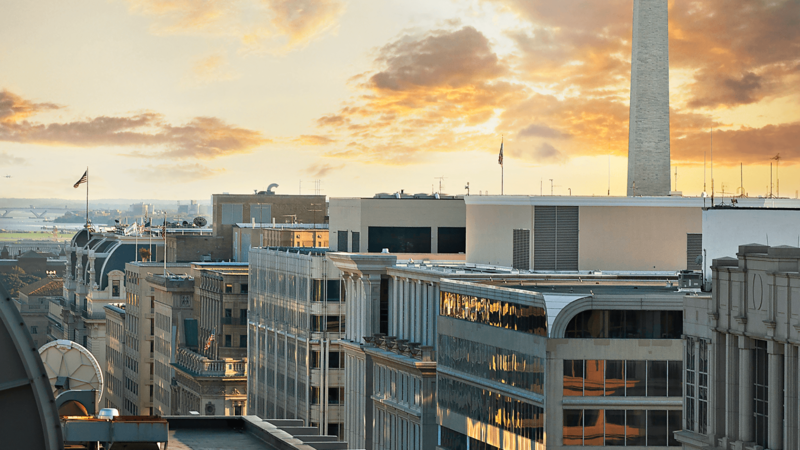 with views of iconic DC to spark creativity and collaboration. golf-simulator, yoga studio, and spacious locker rooms. 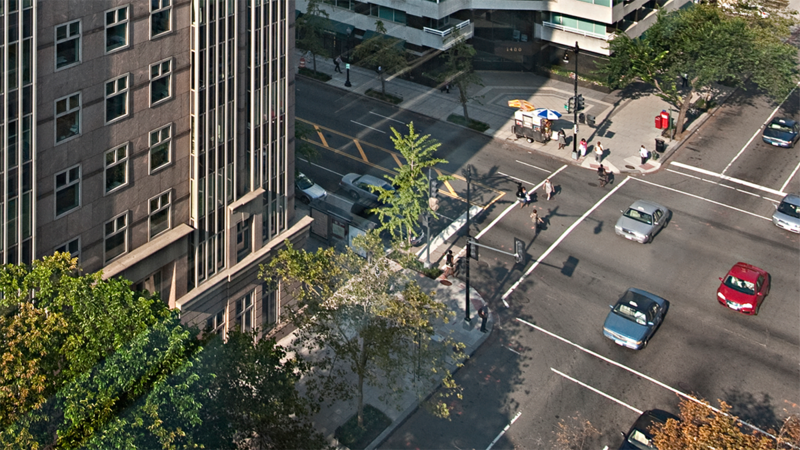 Franklin Court offers a neighborhood of possibilities. 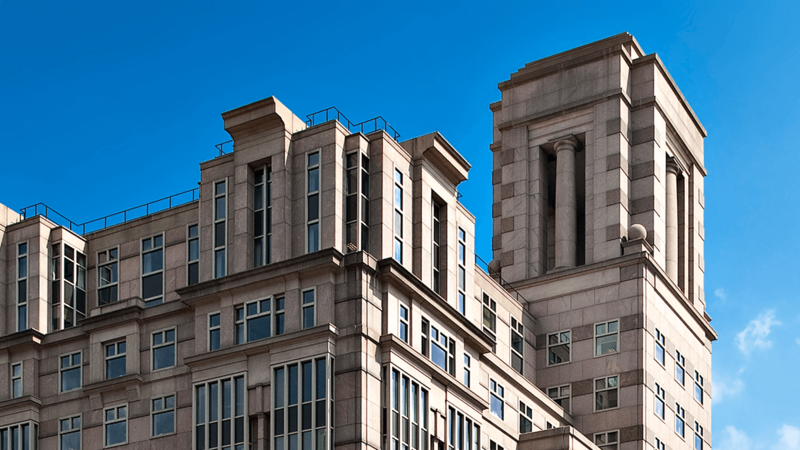 the premier office building that works beautifully from top to bottom. 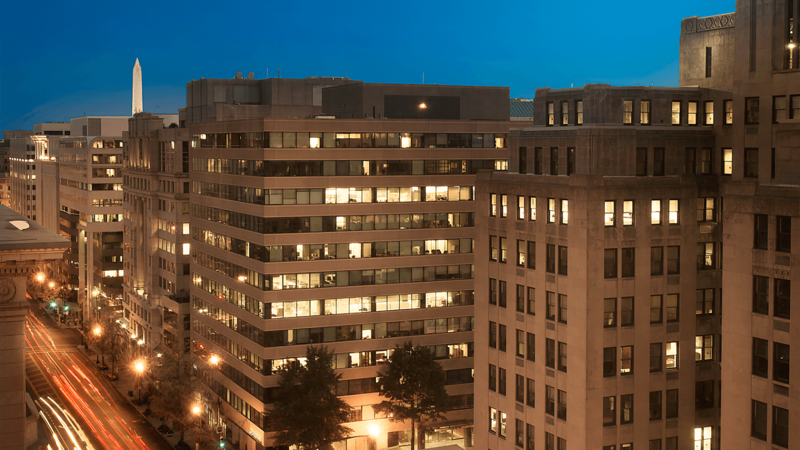 Overlooking the revitalized 14th Street business district in Northwest Washington, DC, Franklin Court is 11 stories of premier Washington, DC office space—the ultimate platform for your business. 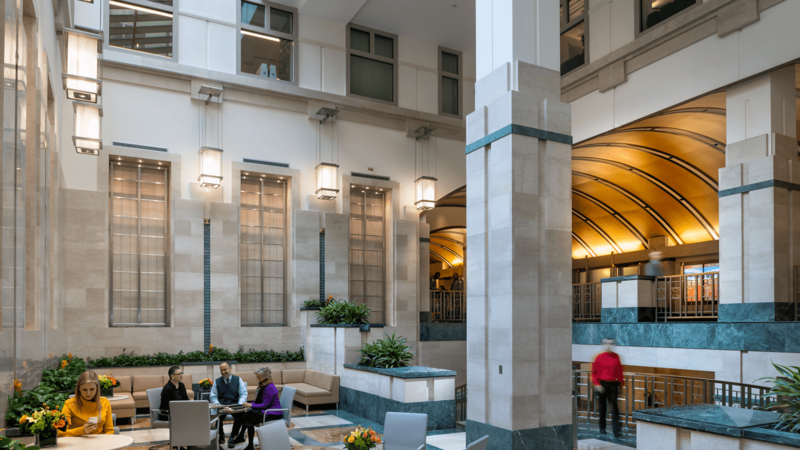 Franklin Court is more than an iconic office building; it is a powerful representation of your brand—one that is sure to impress clients and inspire teams. 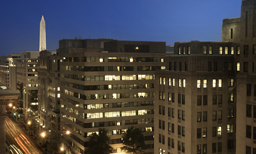 Iconic DC style with dynamic workspaces, impressive amenities, and monumental views. Picture yourself with monumental views. 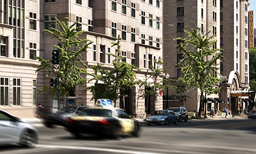 Surrounded by restaurants, hotels, shopping, and business services, many of which are just an elevator ride away, Franklin Court is remarkable—both inside and out. Dynamic workspace is just the beginning. 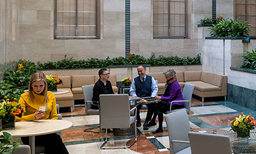 From the grand lobby to the open-air rooftop terrace, Franklin Court has crafted an environment that encourages collaboration, socialization, and healthy living. Good for business and the environment. 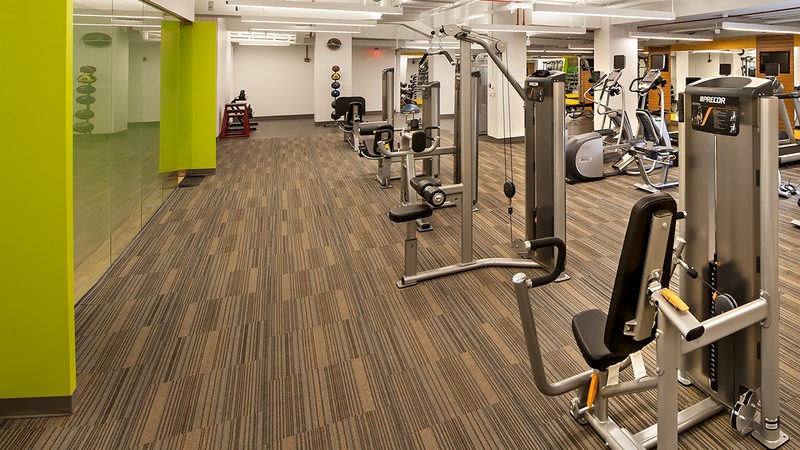 Franklin Court strives to conserve energy and operate the building efficiently while maintaining a comfortable environment for tenants and guests. © Franklin Court, Inc. All rights reserved.